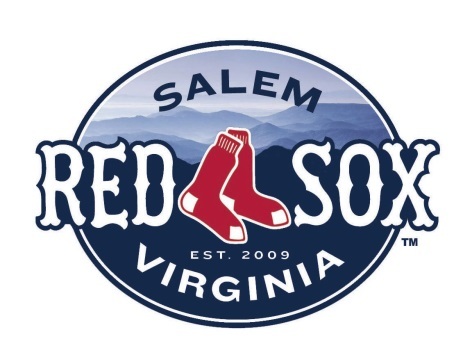 On June 14th at 7:05 PM the Salem Red Sox host Pink in the Park at Salem Memorial Ball Park. Join Komen in the fight against breast cancer in your community! Survivors and fighters will sing the national anthem, throw out the first pitch, have access to special refreshments, and be celebrated with Field of Dreams! 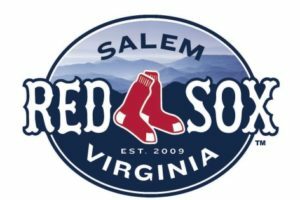 Pink Packs can be purchased — including a game ticket, Pink in the Park giveaway, and a donation to Komen Virginia Blue Ridge. Click here for more information.